Washington, DC – Today, U.S. Senator Sheldon Whitehouse (D-RI) introduced legislation to re-authorize the National Estuary Program (NEP), which was first established in 1987 by the late Republican Senator John Chafee, to protect and restore estuarine habitats threatened by pollution and overdevelopment. Authorization for this important program expired in 2010. The legislation would maintain the funding authorization for this important program at $35 million per year while ensuring that increased amounts be directed straight to the field programs. The National Estuary Program is administered by the Environmental Protection Agency (EPA). Rhode Island’s Narragansett Bay NEP was one of the original six estuaries in the program, and over the years has brought millions of dollars in federal funding to the state. It is estimated that Narragansett Bay generates more than $2.3 billion and supports more than 66,000 jobs per year in Rhode Island. The National Estuary Program includes more than 42 percent of the continental U.S. shoreline and 15 percent of all Americans currently live within NEP designated watersheds. In the past decade NEPs around the country have restored and protected over a million acres of estuarine habitat. It is estimated that the nation’s estuaries provide habitat for more than 75 percent of America’s commercial fish catch, and 80-90 percent of the recreational fish catch. These estuaries-dependent fisheries have an annual worth of $1.9 billion nationwide. The reauthorization introduced today would also require each estuary’s Comprehensive Conservation and Management Plan (CCMP) to identify risks to the estuary caused by climate variability, and to include adaptation measures to mitigate those risks. 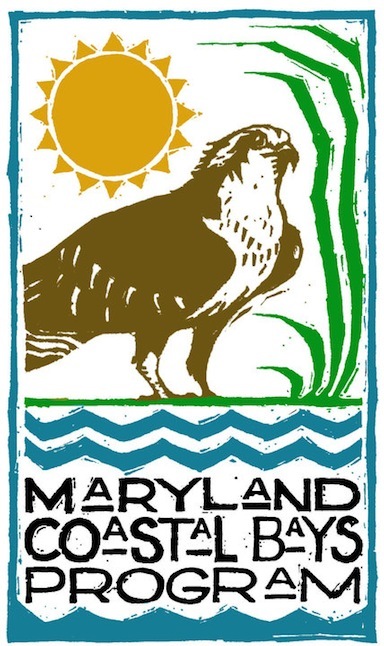 The legislation is supported by the 28 National Estuary Programs.